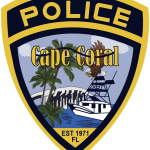 On January 31, 2019, around 3:43 PM, Cape Coral Police responded to a call for service at the intersection of NW 15th Place/NW 11th Terrace in reference to a disturbance involving a firearm. The victim was walking south in the northbound, left lane of the roadway, at the 1100 block of NW 15th PL. 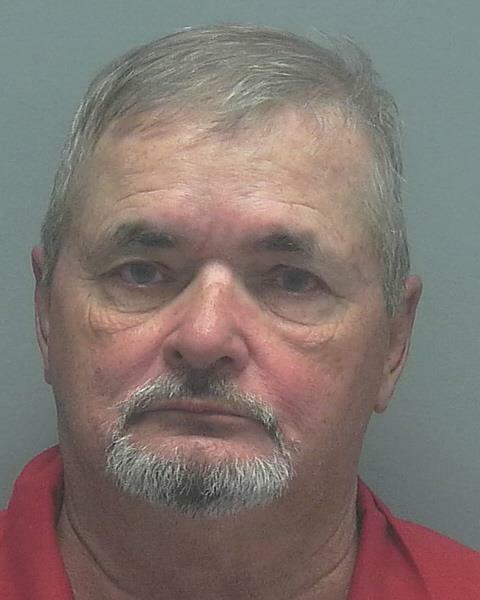 A black Ford truck pulled up next to the victim and the driver, Dale Allen Jamison (W/M, DOB: 12/09/1949, 1421 NW 9th Ter), began yelling at the victim for walking down the middle of the road. The victim told Jamison that he was not in the middle of the road but in the left lane facing traffic. Jamison then started to leave and the victim shouted, “That was rude”. Jamison then stopped the truck and waited for the victim to start walking by the vehicle. Jamison pulled out a black handgun and pointed it out the window at the victim. Jamison then drove away from the scene. At the time of the incident, there were numerous individuals which were at the intersection where a school bus was dropping off students approximately 50 feet away. 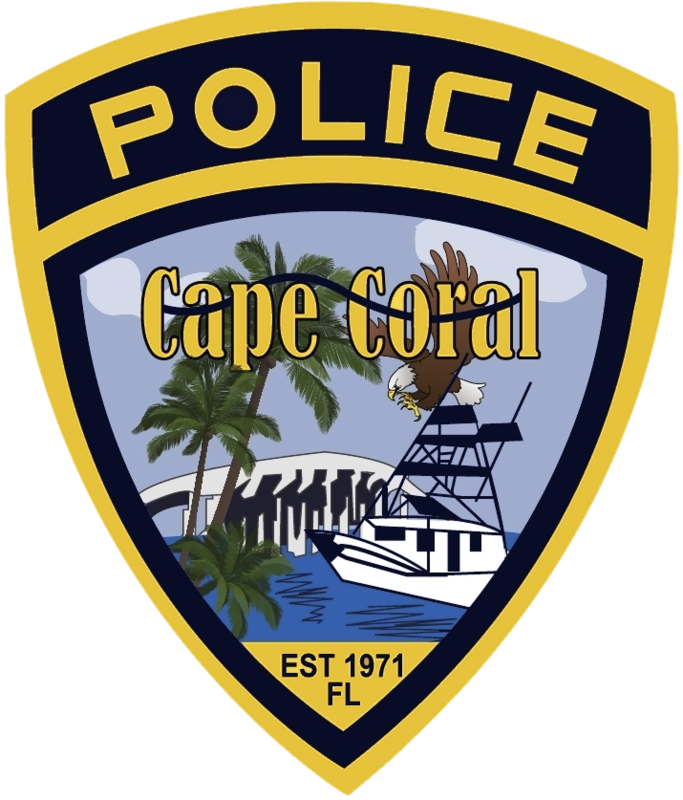 Cape Coral Police Officers were able to locate Jamison at his residence where he was outside doing yard work. During the investigation, Officer H. Esterle located a Taurus handgun holstered in the waist band of Jamison. This firearm was loaded and taken into custody as evidence. Based on the investigation, Officer R. Herrera arrested Jamison for Aggravated Assault with a Deadly Weapon and Reckless Exhibition of a Firearm. Jamison was later transferred to Lee County Jail. Next articleCraigslist Rental Home Scam Alert!